Eliška Čáslavská has been cooperating with other colleagues from the Czech law firm ECOVIS ježek since December 2011, when she joined the rutland ježek team as a legal trainee. 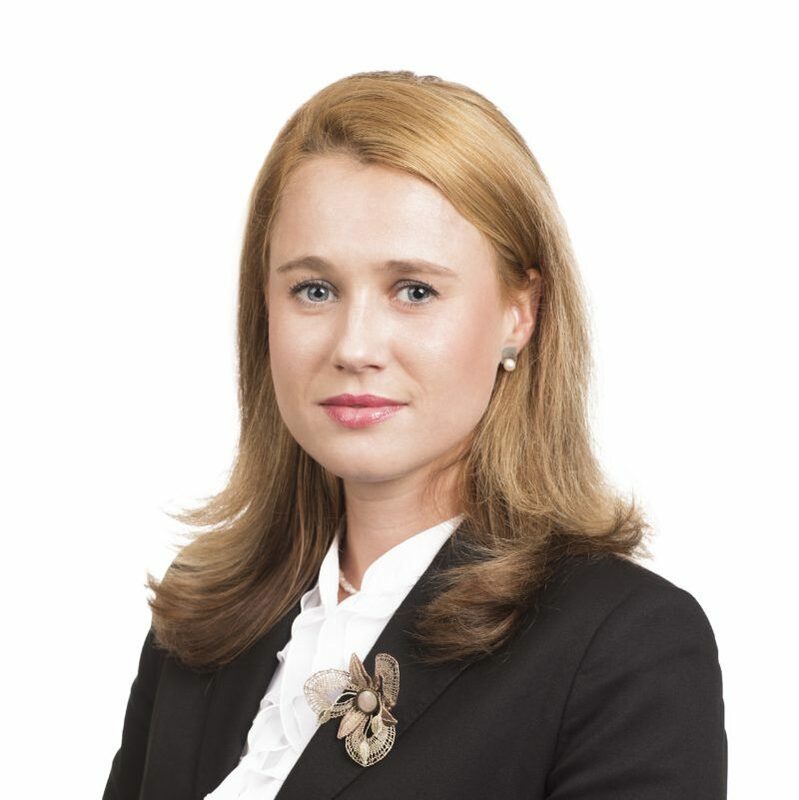 Eliska focuses as a Czech labour lawyer specialist on private law, particularly commercial law, corporate and real estate, labor law, and legal relationships with an international element. Prior to joining rutland ježek Eliška, she worked as a legal assistant for the law firm Noerr s.r.o., where she gained experience in the areas of commercial, civil, labor and international law. In the academic year 2010/2011, Eliška graduated from a foreign study stay under the LLP Erasmus program at the German Universitty of Passau, Juristische Fakultät, where she received the final diploma of the Urkunde über Grundkenntnisse des deutschen Rechts.